With less than 48 hours before FOX Sports opens Daytona Speedweeks with the first on-track activity of the weekend, MONSTER ENERGY NASCAR CUP SERIES practice on Saturday (10:30 AM ET on FS1), members of the network’s on-air broadcast team share their thoughts on the major storylines and key players as they embark on the new season. This year’s running of the “Great American Race” marks FOX Sports’ 15th, and Mike Joy, Larry McReynolds, Darrell Waltrip, Chris Myers and Matt Yocum all have been with the network since its first broadcast in 2001. FOX SPORTS: As we prepare to open the 2018 season, what are the top storylines you are watching heading into Daytona? FOX SPORTS: Which of the young drivers do you think is poised to be the breakout star of the group? FOX SPORTS: Will Hendrick Motorsports rebound to its usual prominence this year? FOX SPORTS: How much pressure is on Jimmie Johnson to lead Hendrick Motorsports with two young drivers, Alex Bowman and William Byron, coming in this year? FOX SPORTS: How might the complexion of the Daytona 500 change this year with the new package, including the elimination of the ride-height rule and teams bringing their own rear shocks and springs? FOX SPORTS: What do you expect out of the new Chevy Camaro? Is the Ford camp at a disadvantage with an older body? “The Ford Fusion NASCAR body was designed to be optimized using a tall and wide rear spoiler. That aero package is no longer used. The new Camry and Camaro manage the air differently and were designed to maximize the effect of the shorter, lower spoilers in use today. I expect the Ford to have a speed advantage at Daytona and Talladega but the Camry and Camaro to be better on the intermediate tracks. FOX SPORTS: How much of an advantage will it be for the teams running the Clash at Daytona in preparation for the Duel and the Daytona 500? FOX SPORTS: Who is your preseason pick to win the championship? 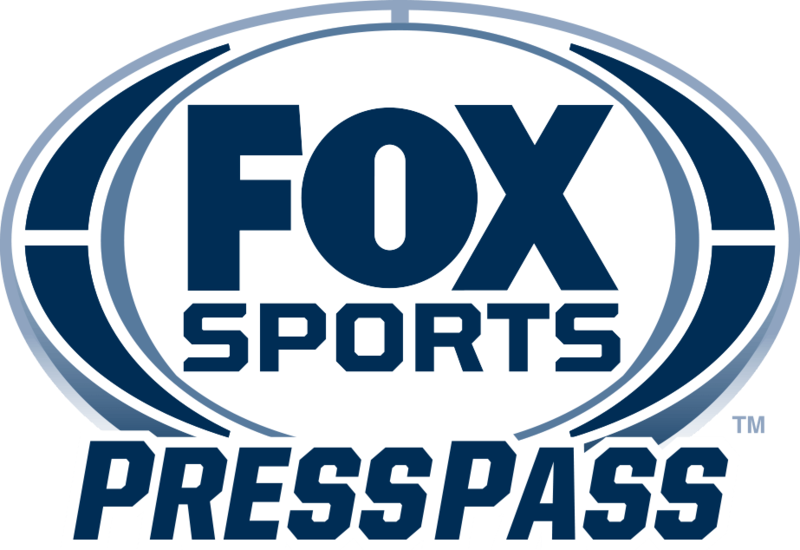 FOX SPORTS: FOX Sports marks its 15th Daytona 500 broadcast with this year’s edition. What is your best memory in the TV booth since 2001? FOX SPORTS: Anything else on your mind?